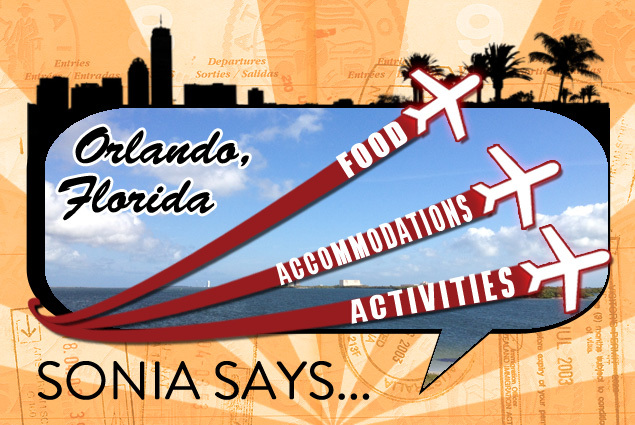 How do you tackle Orlando and its many theme parks and attractions? One ride at a time! At first glance, it can seem like an overwhelming task. The choices are endless: Gatorland or Discovery Cove? 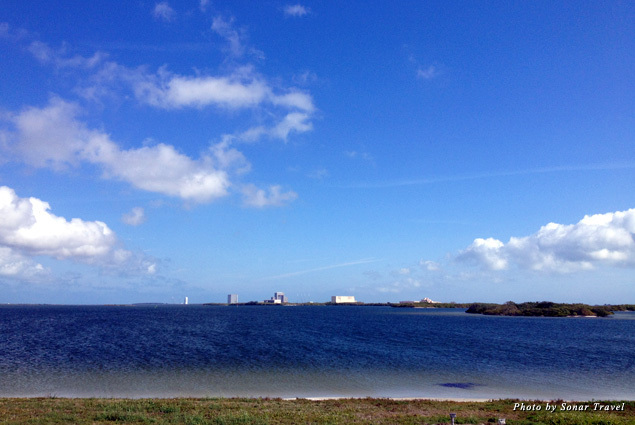 Is Cape Canaveral worth a visit? Walt Disney World Resort or Universal Studios? Once inside Disney World, do you head to the Magic Kingdom Park, Disney’s Animal Kingdom Theme Park, Disney’s Hollywood Studios, or Epcot? Where exactly is The Wizarding World of Harry Potter? 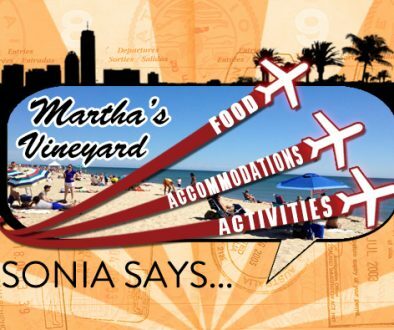 And don’t forget: There is more to Orlando, Florida, than just theme parks. 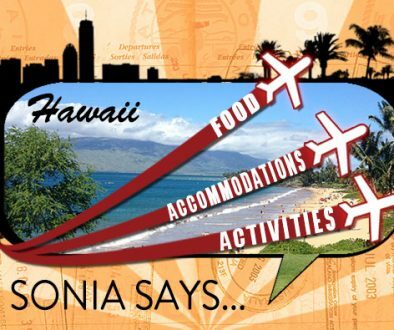 You can also visit museums, zoos, parks, beaches, and more. So where to start? How about at Orlando’s most popular theme park? I’m talking about Walt Disney World Resort, of course. 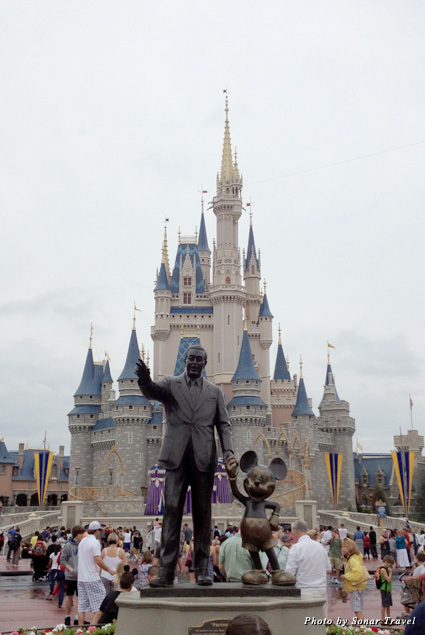 Disney World is not just the most popular park in Orlando but in all of Florida! So you better be sure to do a little planning if you don’t want to stand in endless lines all day. Disney World is made up of four separate parks: the Magic Kingdom Park, Disney’s Animal Kingdom Theme Park, Disney’s Hollywood Studios, and Epcot. And it should come as no surprise that within Disney World the most popular park is the Magic Kingdom. How could it not be? As they enter the Magic Kingdom, even the most stone-heartened skeptics will feel the magic as they gaze up at Cinderella’s Castle, the epitome of every kid’s dream and every adult’s memory of being a kid. The Magic Kingdom is pure, old school Disney fun that will surely bring you back to the first time you wished upon star. If the very thought of “Bibbidi-Bobbidi-Boo” puts s smile on your face, then the Magic Kingdom is the park for you. 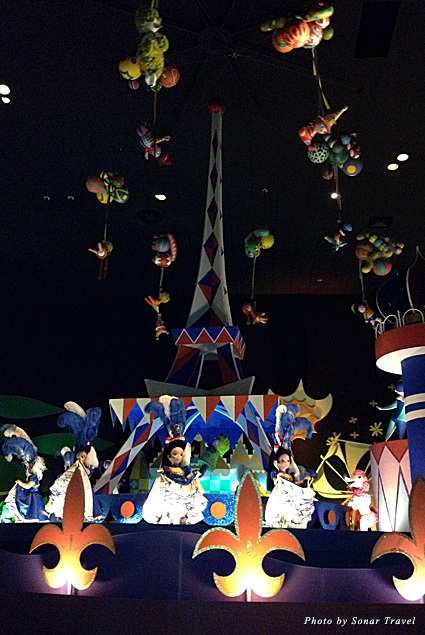 Visit your favorite characters as well as ride your favorite rides. 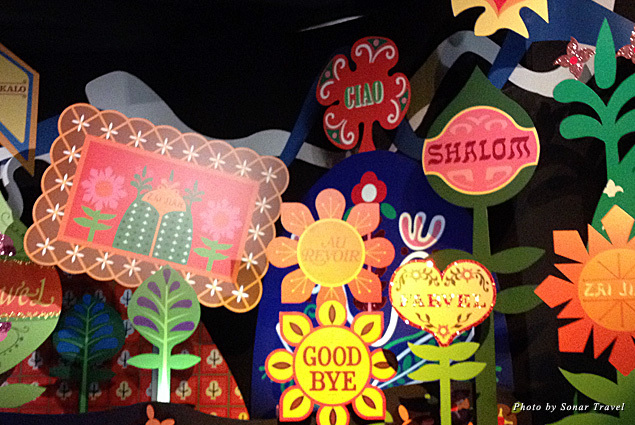 From the delightful It’s A Small World to the thrilling Space Mountain, the Magic Kingdom has them all. Get spooked on the Haunted Mansion, get wet on Splash Mountain, and be dazzled during the Main Street Electrical Parade. Although it is the most popular park and crowds are not avoidable, if you plan ahead, you can have a great experience without standing in lines all day long. With the introduction of the FastPass, which allows you to reserve timed entrance to your favorite rides, and the availability of Disney-themed apps to help you navigate, a fun and painless day is possible. Once you’ve had your fill of classic Mickey and Minnie, head to one of the other parks for more Disney fun. 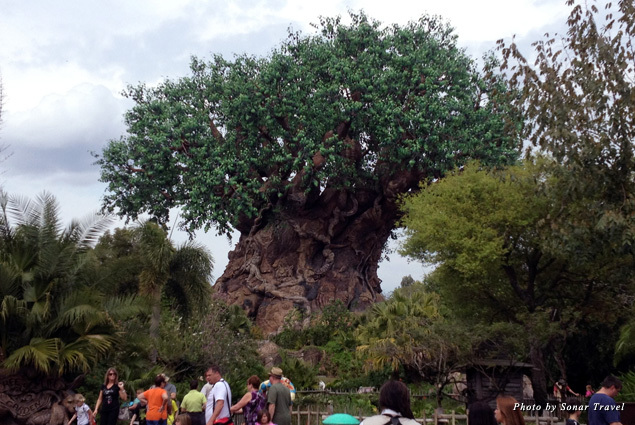 Disney’s Animal Kingdom combines the magic of Disney and animals in one wondrous locale. If you love animals, a trip to Disney’s Animal Kingdom is a must. 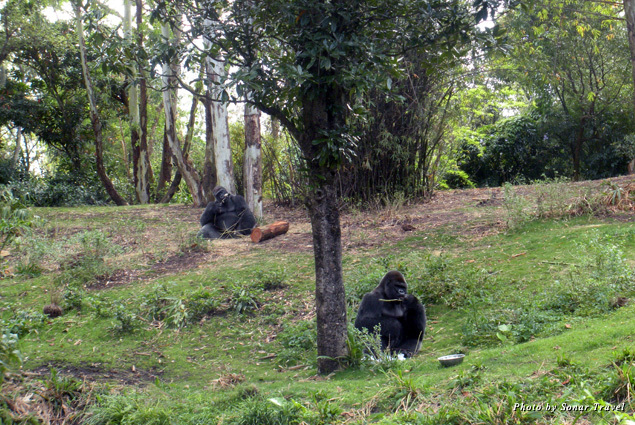 Like a traditional zoo, this park features all different types of animals on display, from gorillas to goats and mandrills to monkeys. 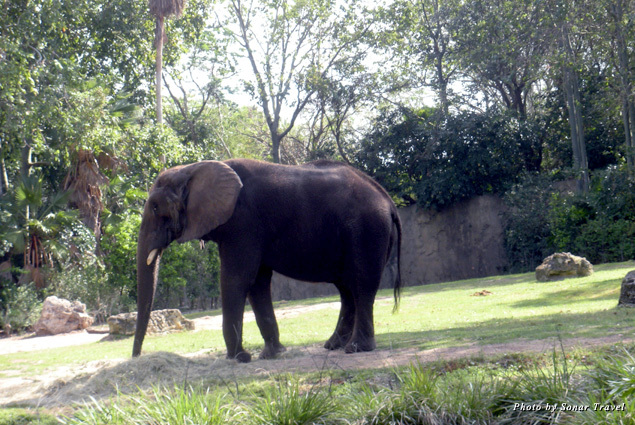 On the Kilimanjaro Safaris ride alone you will encounter rhinos, cheetahs, giraffes, elephants, lions, and more. 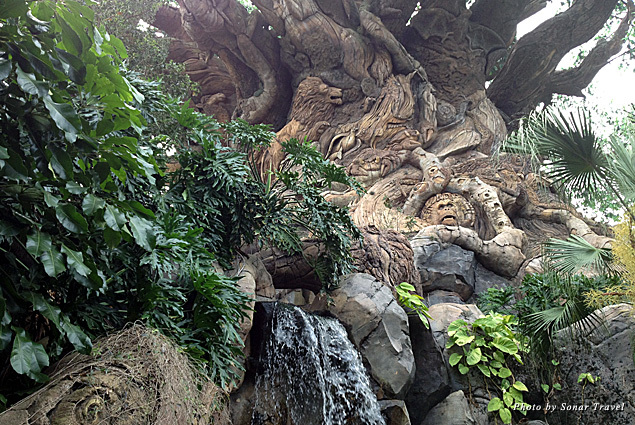 The centerpiece of Disney’s Animal Kingdom is the astonishing Tree of Life. The 145-foot-tall and 50-foot-wide “tree” features a tapestry of more than 300 animals, meticulously carved into the trunk, roots, and branches. It is truly a magnificent and breathtaking sight. 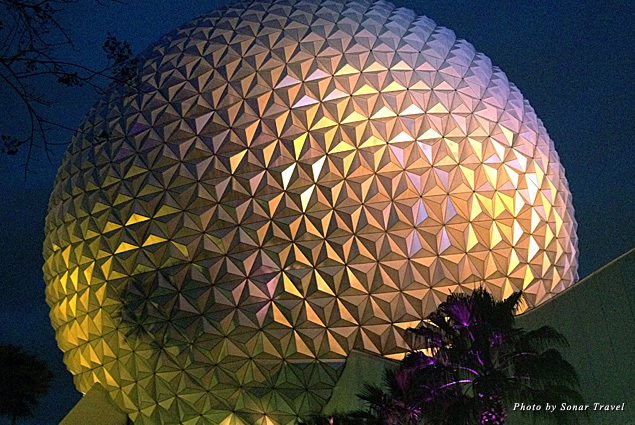 If you feel like broadening your horizons and taking a trip around the world, head to Epcot. 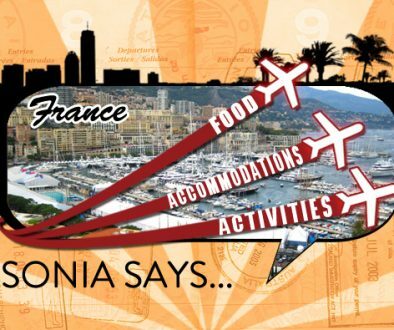 Even the most seasoned travelers will be impressed by the authentic recreations of famous cities from around the world. You can have gelato in Italy, a pretzel in Germany, and champagne in Paris in a matter of minutes. And the festive fireworks that take place over the water are a must see! 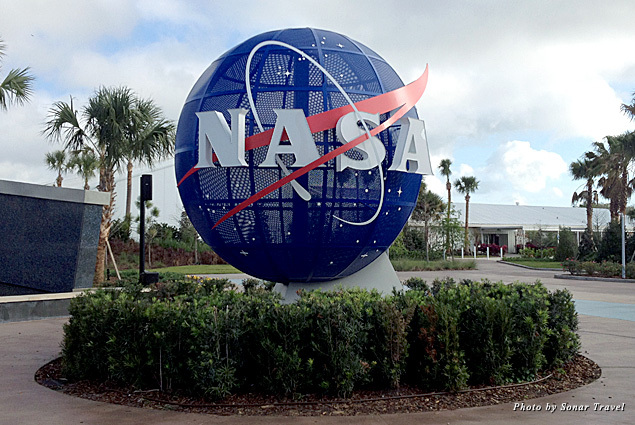 For something really out of this world—literally—head to Cape Canaveral for a visit to the Kennedy Space Center. Space Center tours of the launch pad, vehicle assembly plant, and control center haven’t been open to the public in more than 35 years! Don’t miss out on this opportunity to see this amazing facility up close. 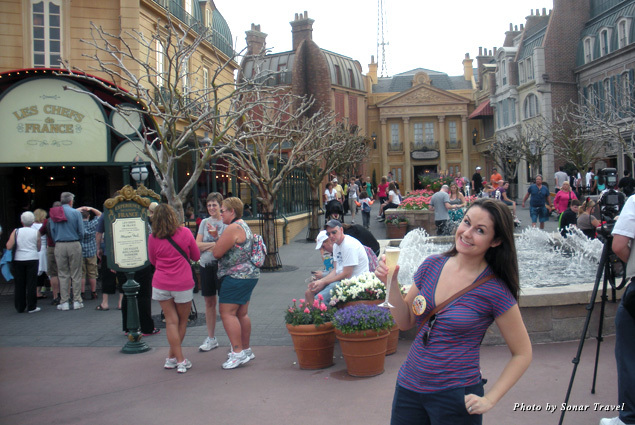 Although the various theme parks in Orlando are fantastic, they are just that: fantasy. At the Kennedy Space Center, the magic is real. It’s the greatest example of man and science coming together to achieve something amazing. The Space Center features several tours that take you inside the heart of the NASA space program. One of most impressive tours is of the vehicle assembly plant. The sheer size of the plant is just indescribable. Really. 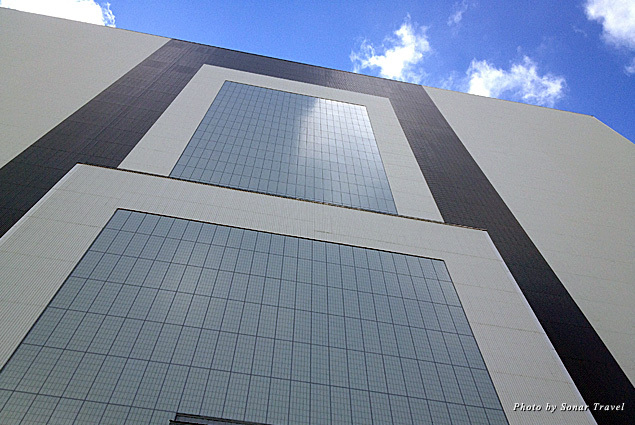 Words cannot express how huge this place is; it has to house an entire space ship after all! Nothing makes you feel quite so small as when you stand in the place where a space shuttle has stood. Old photos hanging on the walls show you what it is like when a space shuttle is assembled piece by piece and transported to the launch pad. 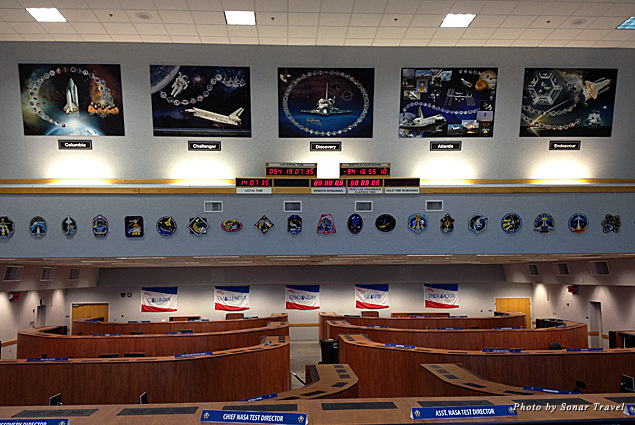 Emotions really run high as you enter the Launch Control Center, where the supervision of space launches takes place. It looks as though you have stepped on the set of a movie; it seems people could come running in at any moment to prepare for launch! It is very special to stand in the exact spot where so many important and historic moments have taken place. 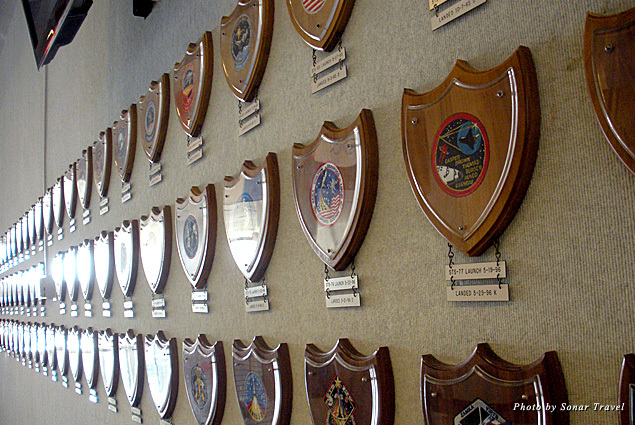 Perhaps one of the most poignant places in all of the Kennedy Space Center is located in the lobby of the Launch Control Center, where 153 plaques display the insignia of every mission launched from Cape Canaveral. Underneath each plaque hang two tags, one for the launch date and another for the return date. 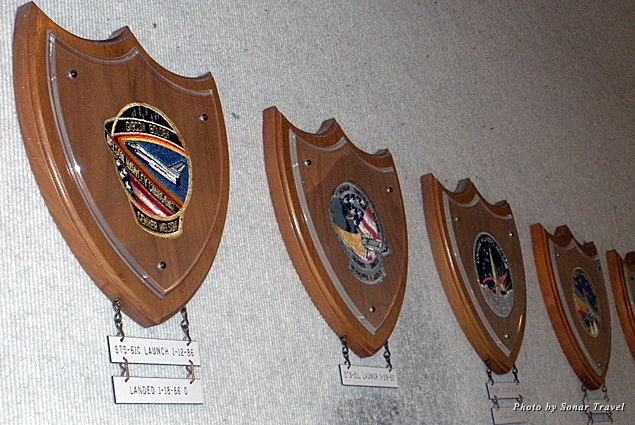 As you know, not every shuttle returned back to Earth safely, and the plaques for those missions are missing a return date tag. Instead, you will notice the wall underneath the plaques is worn out from employees touching the missing return date tag. Thinking about the men and women who made space travel possible makes you look at the world and the stars above in a different way. In addition to the tours, at the Space Center you can visit the space shuttle Atlantis, experience a shuttle launch first-hand aboard a simulator, and even have lunch with an astronaut. Whether you’re in the mood for Space Mountain or for a real space adventure, you will find both and everything in between in Orlando, Florida!